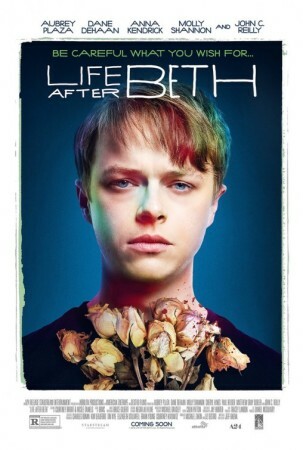 Do you believe in Life After Beth? 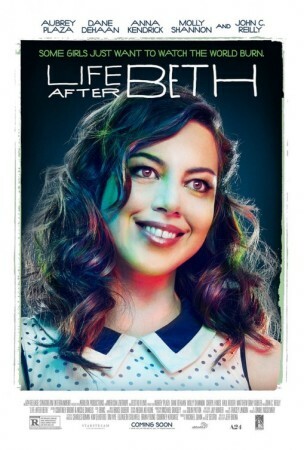 Two posters have emerged for the comedy-horror Life After Beth. Also check the scene from Life After Beth that is below the posters. Zach is devastated after his girlfriend, Beth, unexpectedly dies. When she suddenly rises from the dead, he sees it as a second chance and decides to do and say every thing he wishes he had while she was still alive. The film stars Aubrey Plaza, Dane DeHaan & John C. Reilly.